I have worked as a business and book translator since 2000. 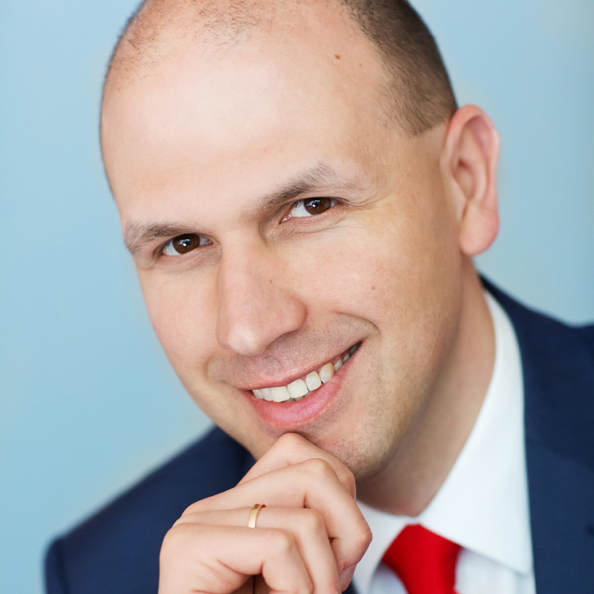 I’m a member of the Polish Book Translators’ Association (STL), with some twenty book translations into Polish and English to my name. D. Kahneman, Thinking: Fast and Slow (2011). 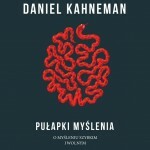 Polish translation: Pułapki myślenia (2012), Media Rodzina: Poznań. 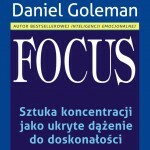 M. Seligman, Flourish (2011), Polish translation: Pełnia życia (2011), Media Rodzina: Poznań. 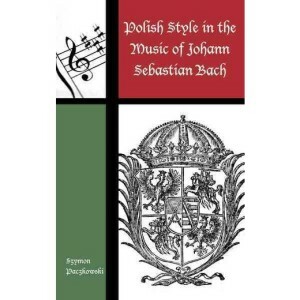 This English translation of Szymon Paczkowski’s Polish Style in the Music of Johann Sebastian Bach (Scarecrow Press 2017) was a thrilling professional challenge. 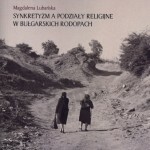 Szymon and I worked very hard on this, and it was gratifying to read critical acclaim of his important book. 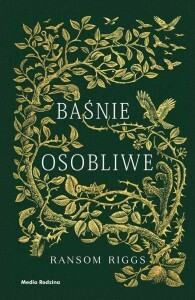 Ransom Riggs, Baśnie osobliwe [Tales of the Peculiar], Media Rodzina 2017. This book by a bestselling American children’s/young adult writer of Miss Peregrine’s Home for Peculiar Children fame was an absolute joy to work on: touchingly warm, humane, and very deftly written.